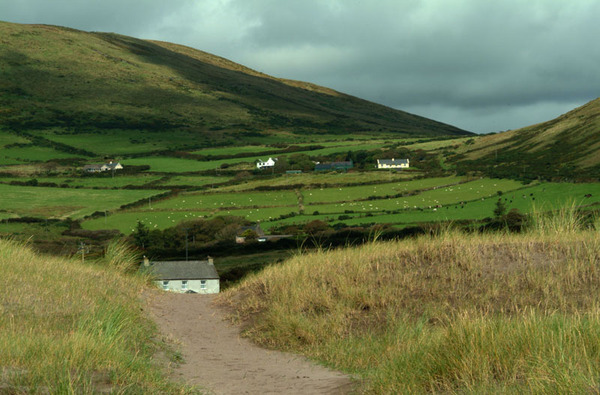 The path from the beach, showing the rural scene beyond. smaller sizes available. Please enquire.